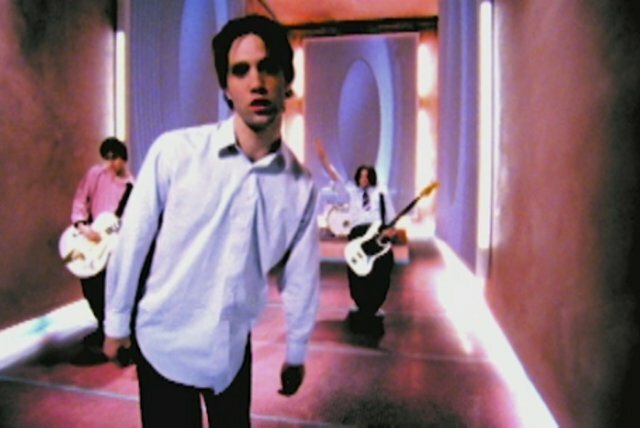 In March of 1995, the group released their debut single, "Good Feeling," which climbed into the Top 20. 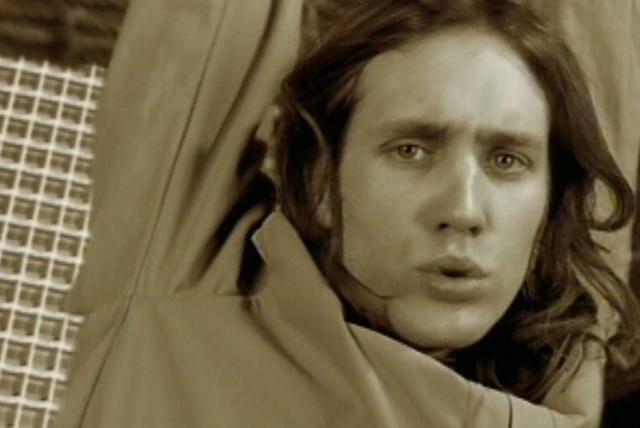 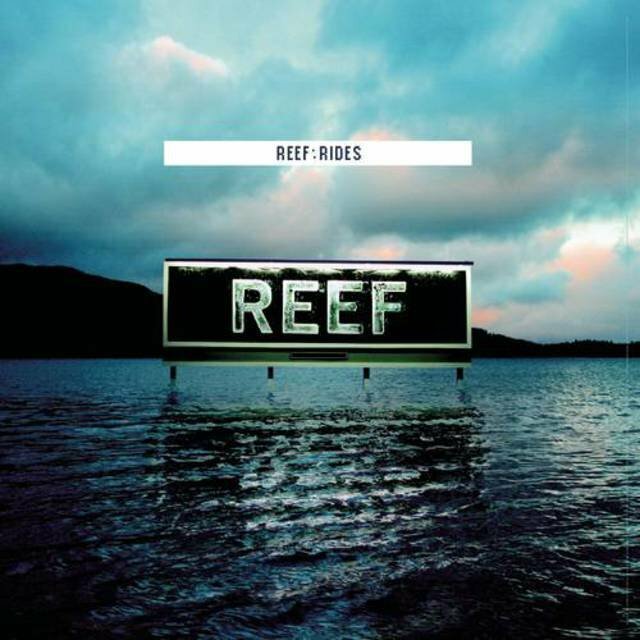 A few months later, Reef contributed "Naked" for a television commercial for the Sony Mini-Disc player. 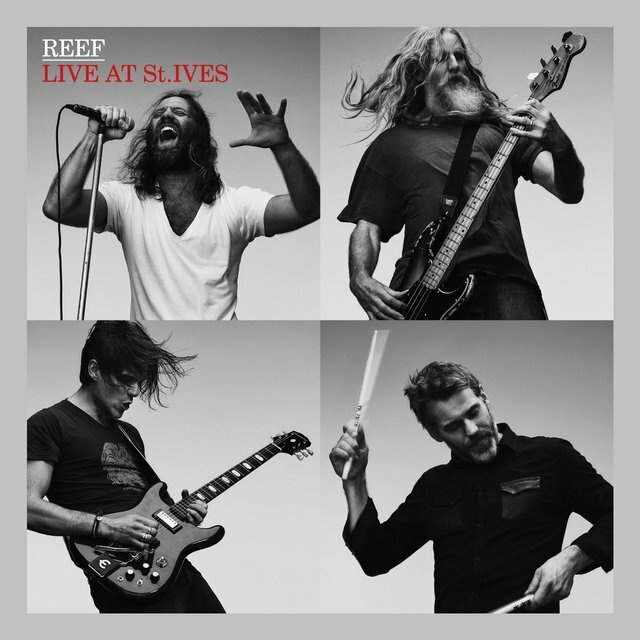 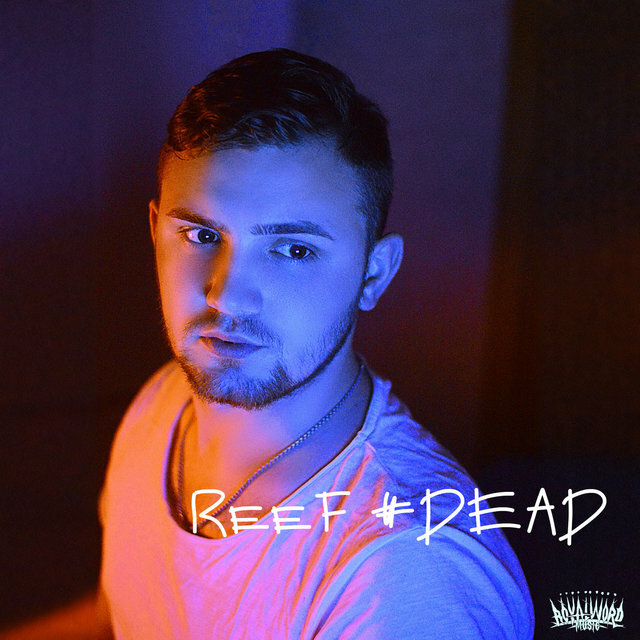 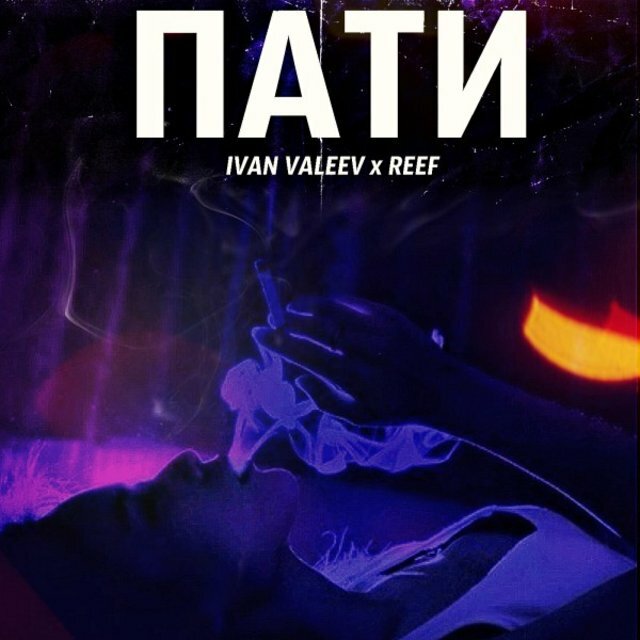 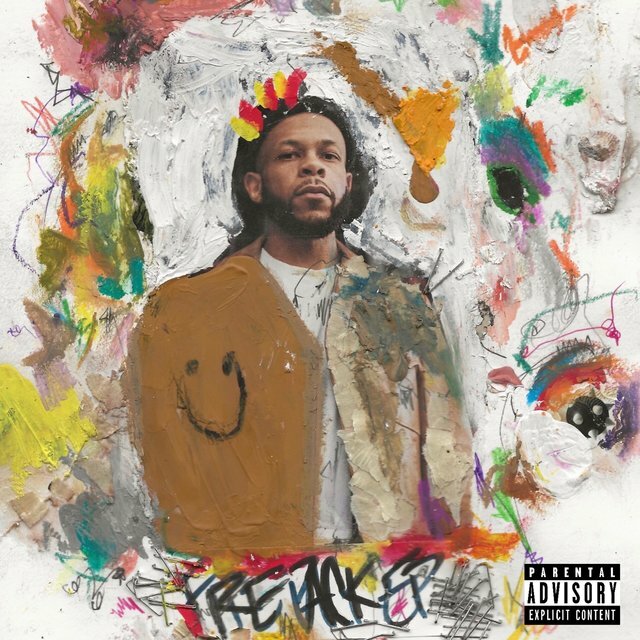 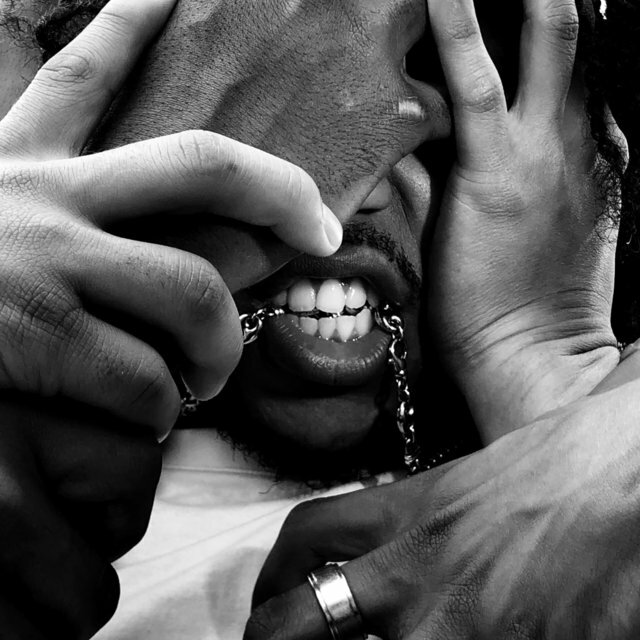 The commercial substantially increased the size of Reef's audience, and shortly afterward, "Naked" reached number 11. 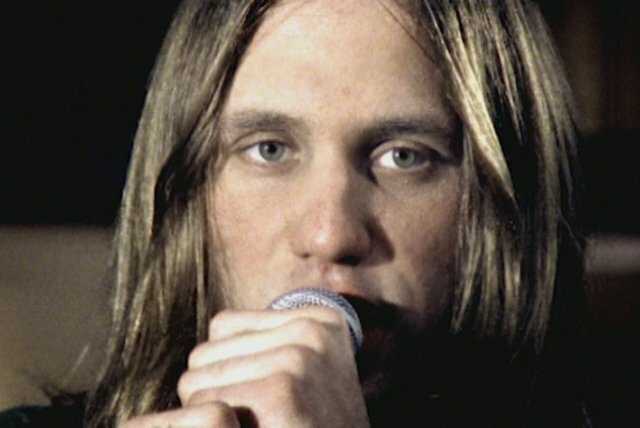 Both singles were from their 1995 debut, Replenish, which climbed into the U.K. Top 10 and received good reviews from British metal publications. 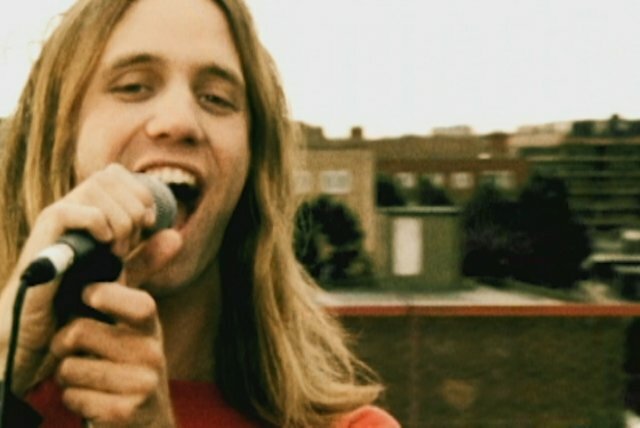 Following performances at summer festivals, the band released the non-LP "Weird," which became their third Top 20 hit. 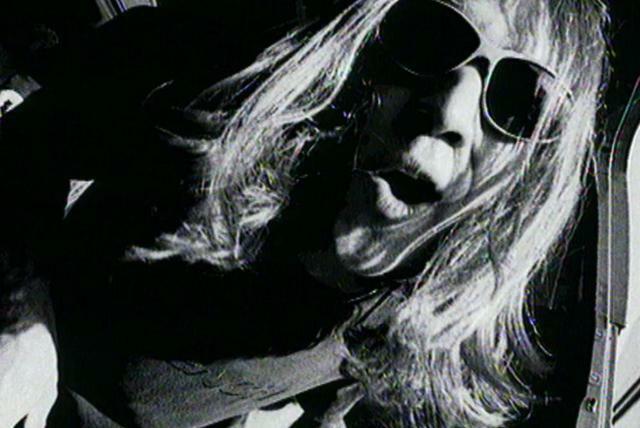 On the strength of constant touring, including opening slots for the Rolling Stones and Soundgarden, Replenish reached the U.K. Top 10 in early 1996. 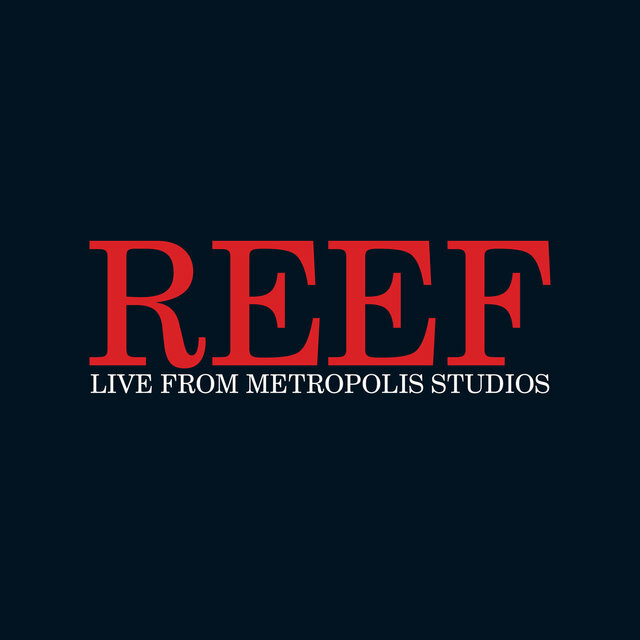 Recording soon began for Reef's third album, Rides, at Ocean Way Studios in Los Angeles, again with George Drakoulias. 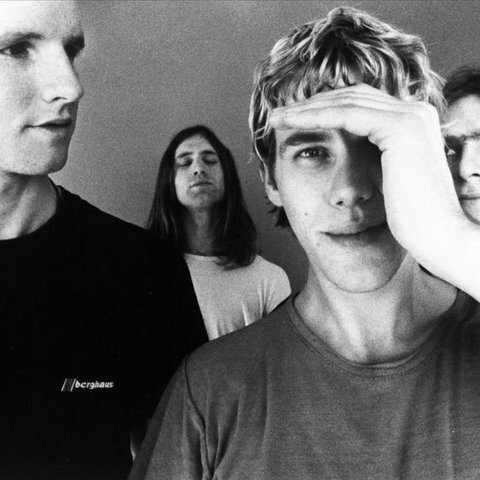 Released in 1999, Rides peaked inside the Top 5 in Great Britain. 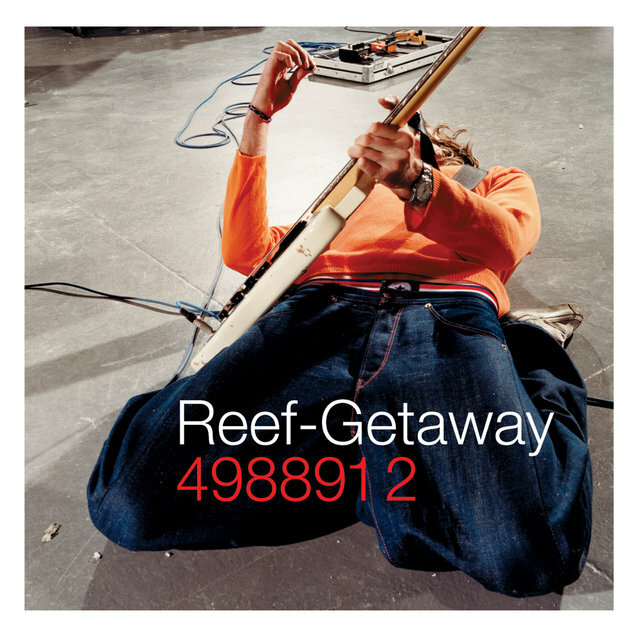 Fourth album Getaway appeared in 2000, produced by Al Clay (Pixies, Stereophonics), and reached number 15. 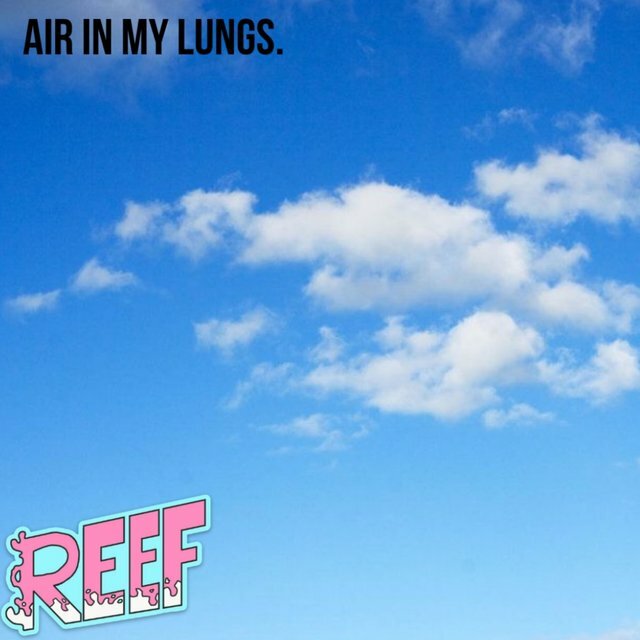 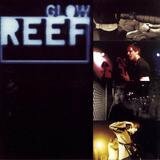 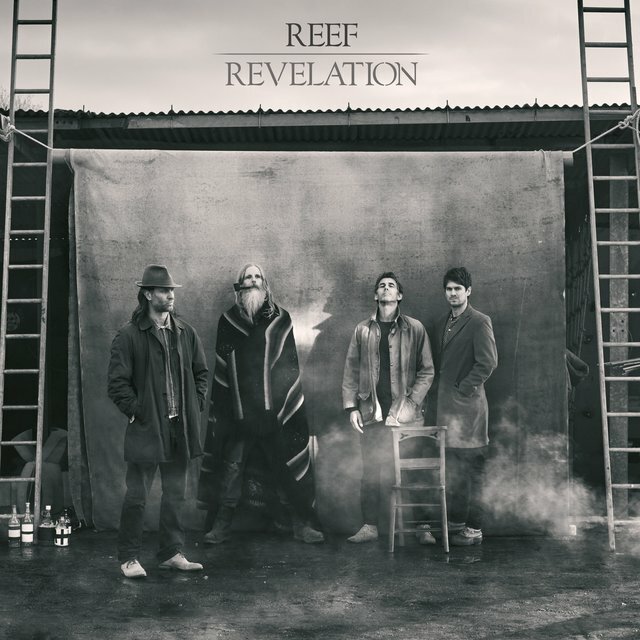 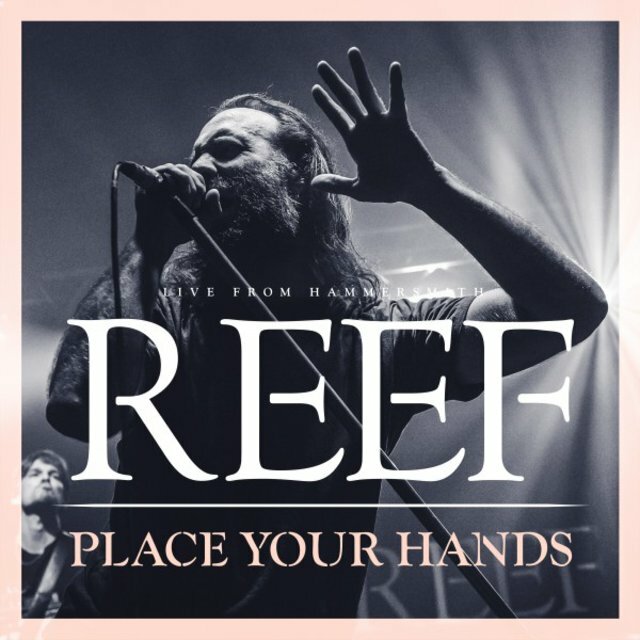 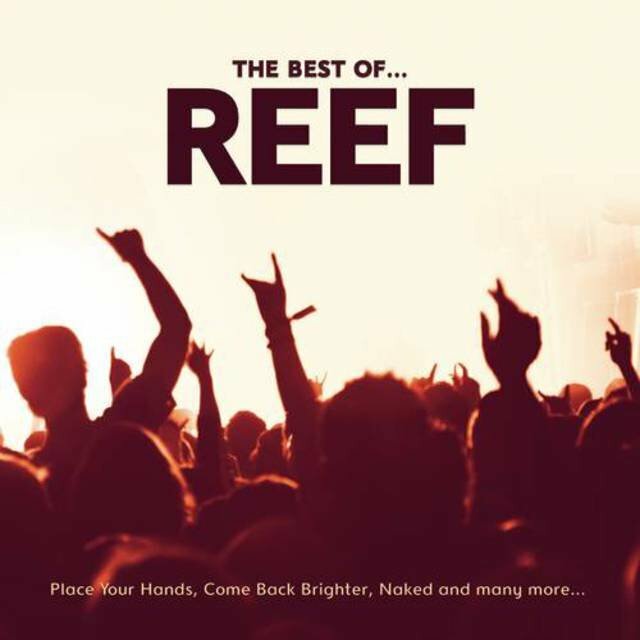 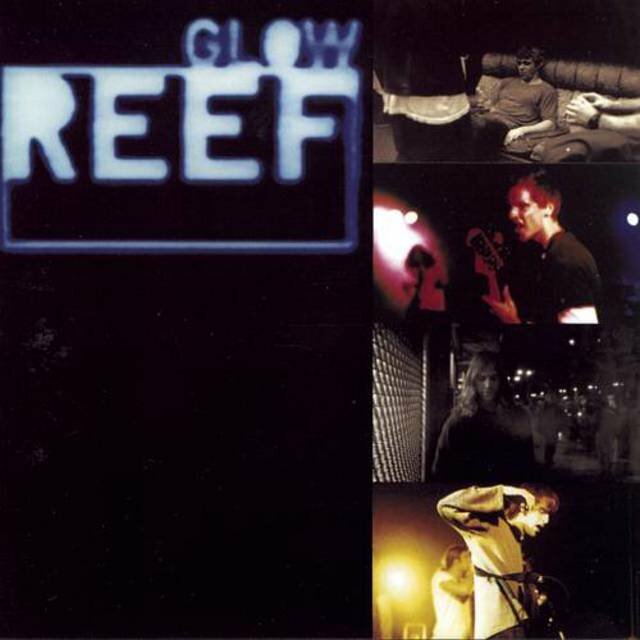 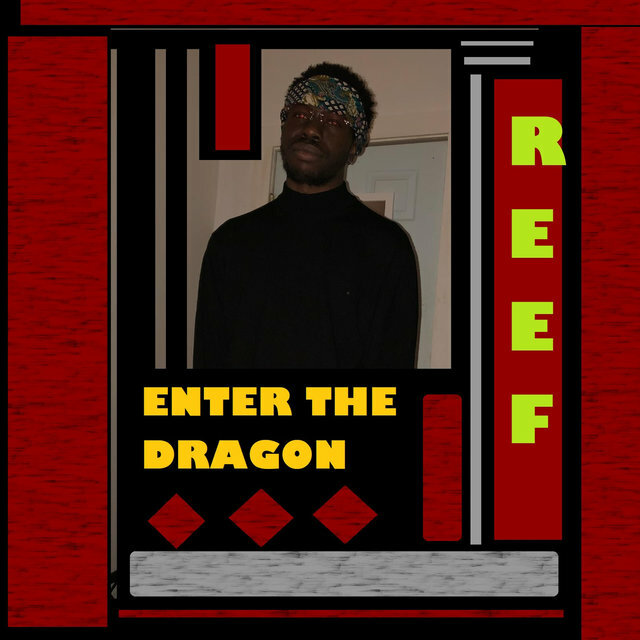 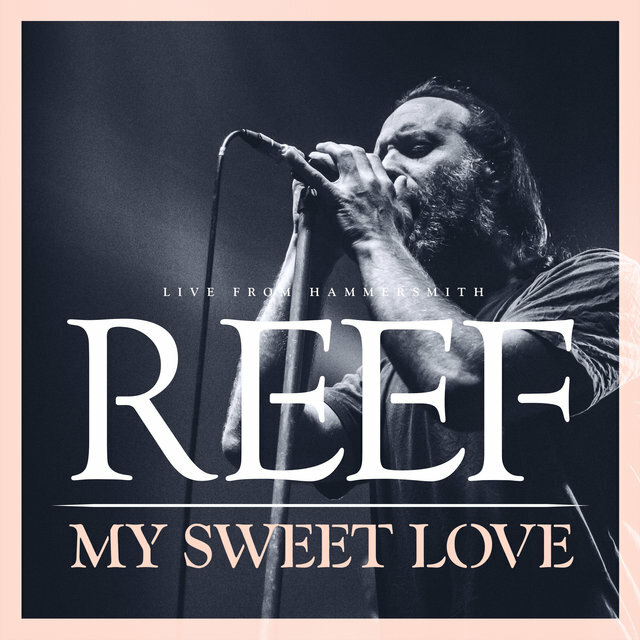 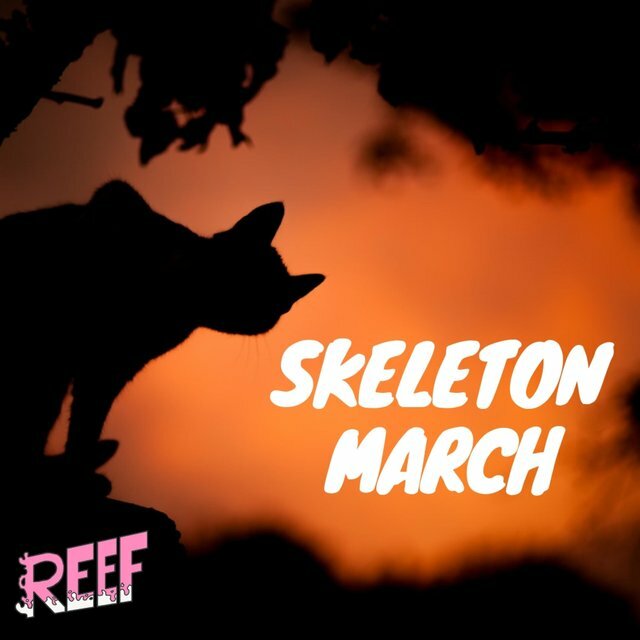 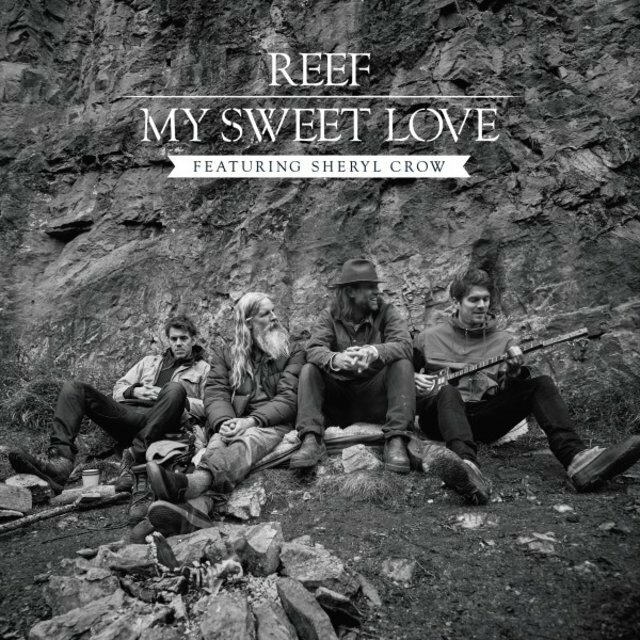 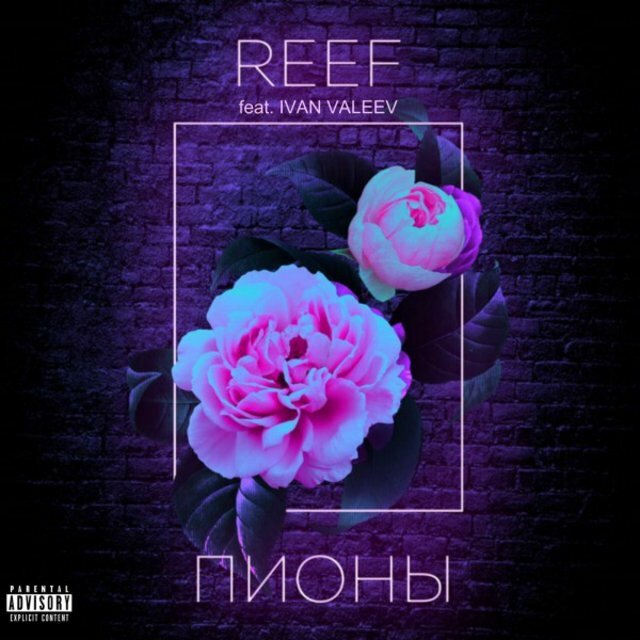 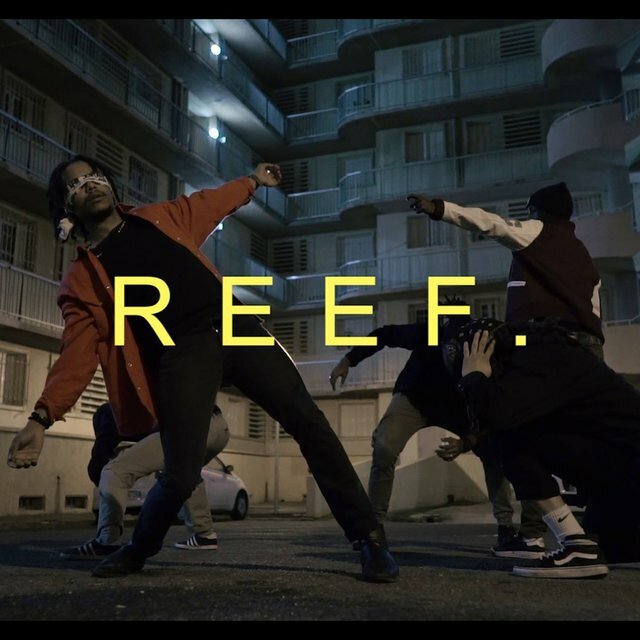 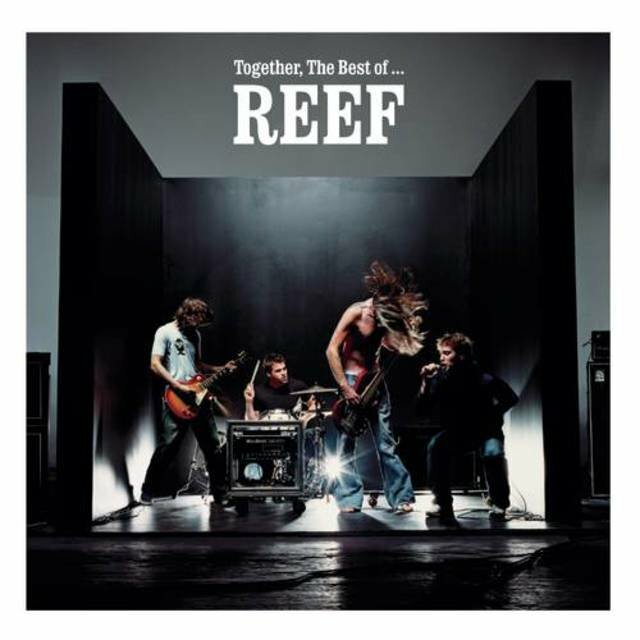 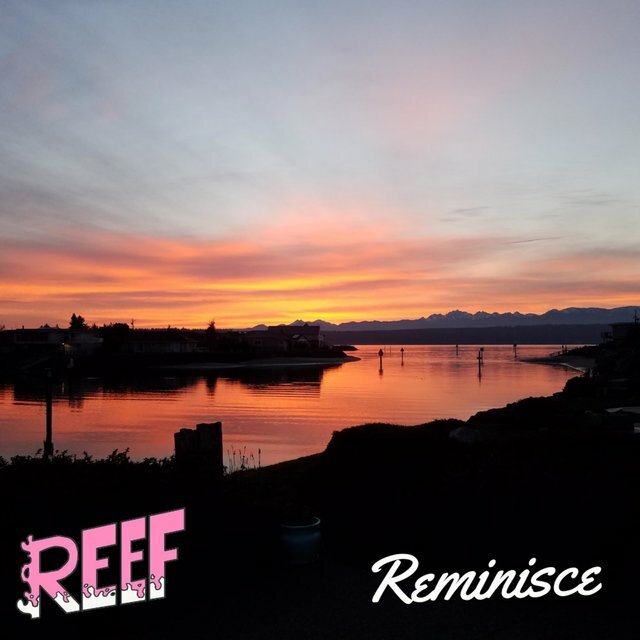 The band financed their own recordings, getting back to basics with a rawer sound, but Sony disliked the results, and only a handful of songs appeared on the compilation Together: The Best of Reef. 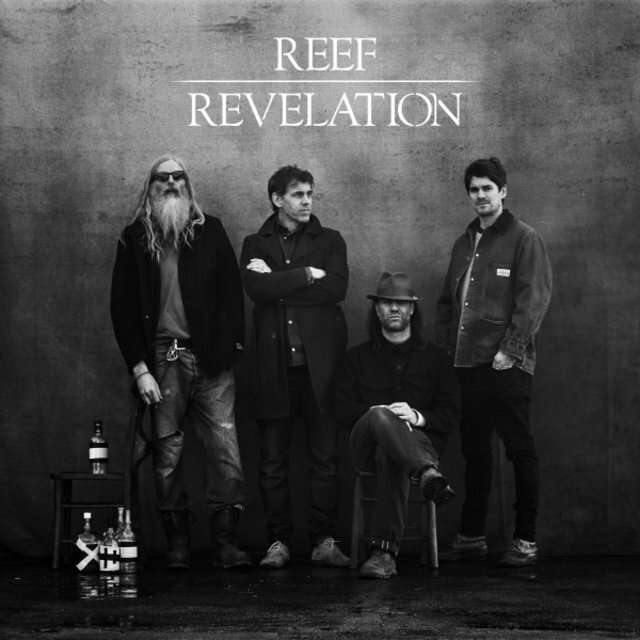 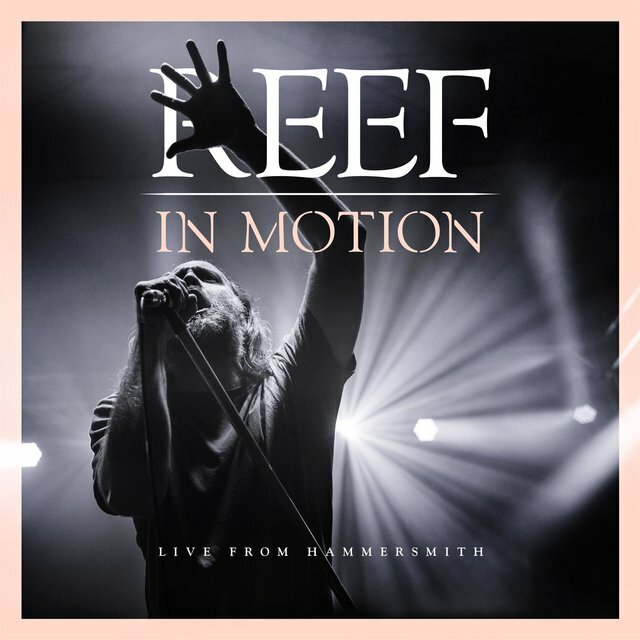 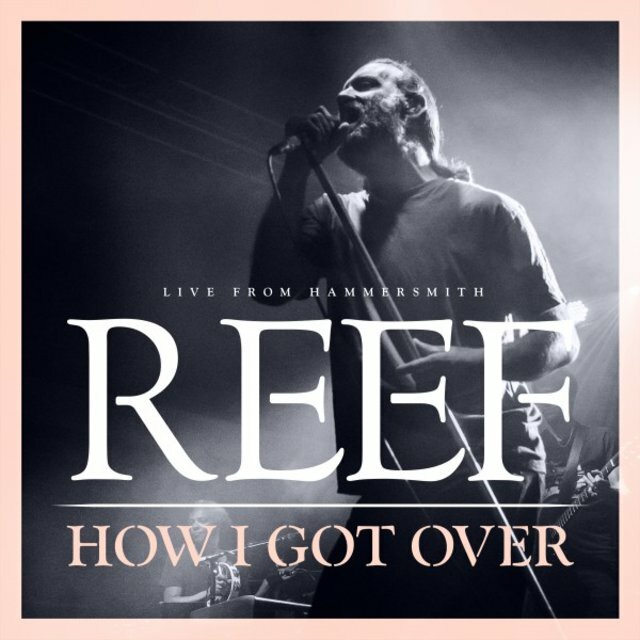 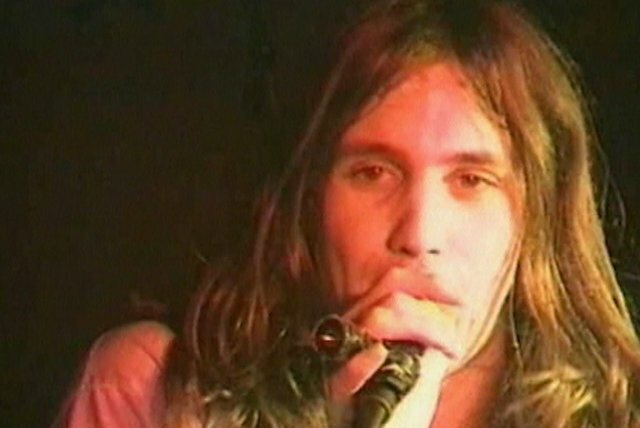 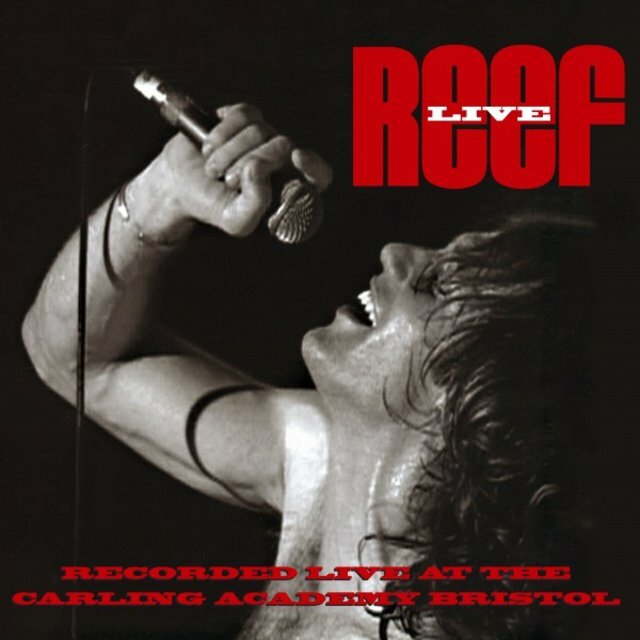 Greensmith then left the band, replaced by Nathan Curran, but Reef dissolved soon after.